The Russian banking system comprises 2 components - a central bank (Sberbank Rossii, Russian Savings Bank) and commercial banks. Most commercial banks offer their customers' savings deposit accounts while the more established ones also provide foreign-exchange, investment and corporate services. Moscow and St. Petersburg house branches of a number of international banks and a number of commercial banks available throughout the country. Choose from among several well known banks like Citibank, Barclays and Raiffeisen or open an account with a bank from your home country. In smaller Russian cities it is best to bank with a Russian bank, (VTB24 or Alfa Bank). You can open USD, ruble and euro accounts with the Moscow International Bank. Banking hours differ but usually are from 9am - 6pm on weekdays and from 9am - 3pm on Saturdays. Sunday is the weekly holiday and you can always use the many ATMs across the cities which permit withdrawals 24 hours a day. The most common type of accounts that you can open with most banks are current accounts (for day to day transactions) and savings accounts. Current accounts are more convenient for everyday payments. Using different types of accounts for different purposes is a good idea. Opening a bank account in Russia will take you a few minutes and you will receive the same service as at home. In some cases it makes sense to have different types of accounts for different purposes. 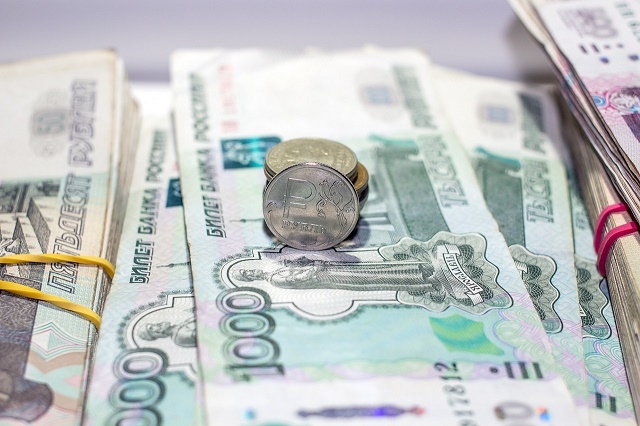 For example, a ruble account can be useful to receive your Russian salary, a dollar or euro account can be used to transfer money home and a card account in rubles for ATMs. Documents required to open a bank account depend on the type of account, the kind of services you want and the specific bank requirements. You don´t have to open a bank account to withdraw money. You can withdraw cash using your own ATM card however fees for these withdrawals can be rather high. Western Union and MoneyGram are the most popular money transfer systems in Russia. Their commission rates are quite high but they provide quick and reliable service. Alternatively, wire-transfer services of the major international banks which have subsidiaries in Russia can be used without opening a bank account. To transfer money within the country, use the post office. You can use your card to withdraw money from your current account at ATMs. Withdrawals from your bank's ATM are free, while a charge of several Euros applies for using another banks' machine. You can pay your utility bills with your ATM card. Most large retailers and restaurants, especially in large cities like Moscow and St Petersburg, accept credit cards. Most small businesses in Russia do not usually accept credit cards.